Actor Kevin Spacey, now facing criminal charges for allegedly assaulting the son of a former Boston news anchor, fired back Monday afternoon with a Youtube video of himself in the character of U.S. President Frank Underwood. On Monday the Boston Globe reported that Spacey -- who was dropped from Netflix's "House of Cards" and became a Hollywood pariah after several allegations of sexual misconduct first surfaced -- is being charged with indecent assault and battery. Former Boston news anchor Heather Unruh in November publicly accused the actor of groping and assaulting her teenage son at a Nantucket bar in July 2016. 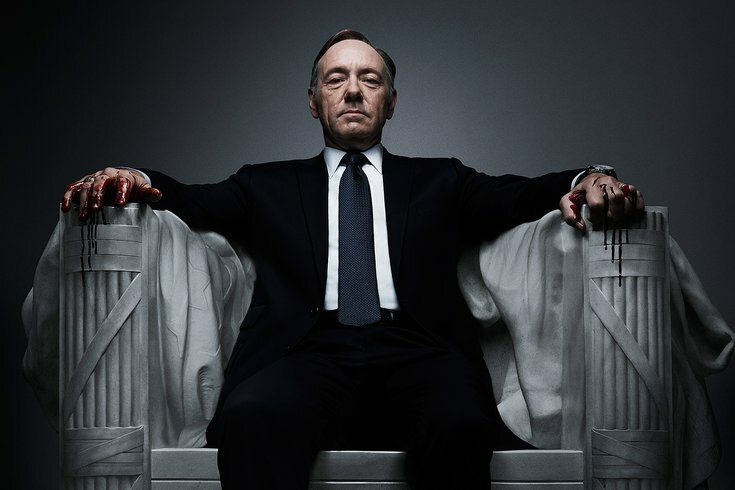 Shortly after the Globe reported the news Spacey released a YouTube video in the character of the venal Frank Underwood essentially asking for the public to welcome his return back. "I know what you want," Spacey says in the video entitled "Let Me Be Frank." "Oh sure, they may have tried to separate us but what we have is too strong, it's too powerful and after all, we shared everything, you and I. I told you my deepest, darkest secrets. I showed you exactly what people are capable of. I shocked you with my honesty but mostly I challenged you and made you think. And you trusted me even though you knew you shouldn't. So we're not done, no matter what anyone says. And besides, I know what you want -- you want me back." Cape and Islands District Attorney Michael O’Keefe told the Globe that Spacey would be arraigned on a charge of indecent assault and battery at Nantucket District Court on Jan. 7.